The grade two students in Trina Crawford’s grade 2 class at École Hawrylak school have been working very hard to learn more about First Nations and Métis culture. 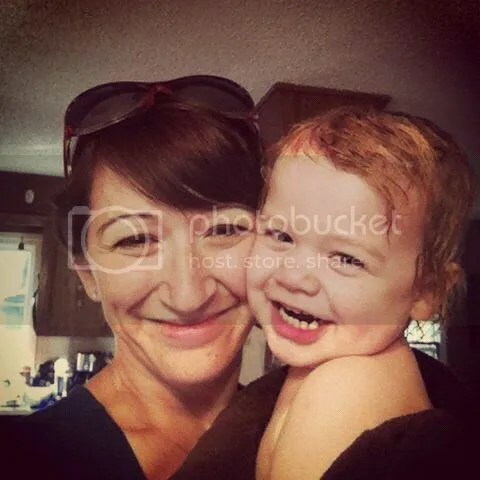 You can read about their experiences via Mrs. Crawford’s blog. 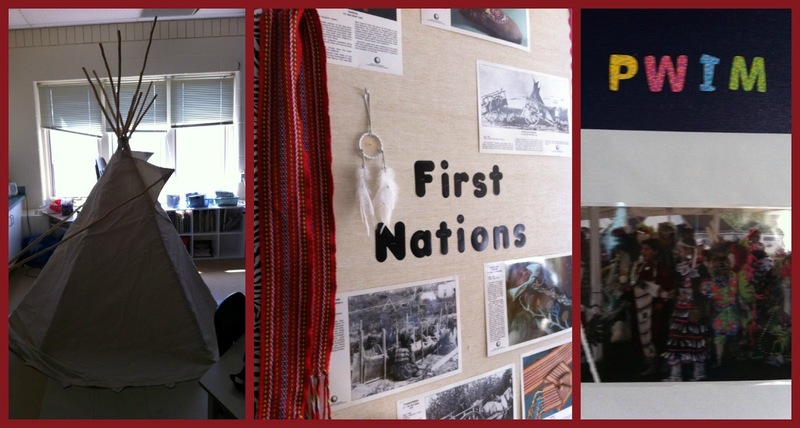 Throughout the course of the year, Trina’s students have learned a lot about First Nations and Métis culture within a variety of subject areas. 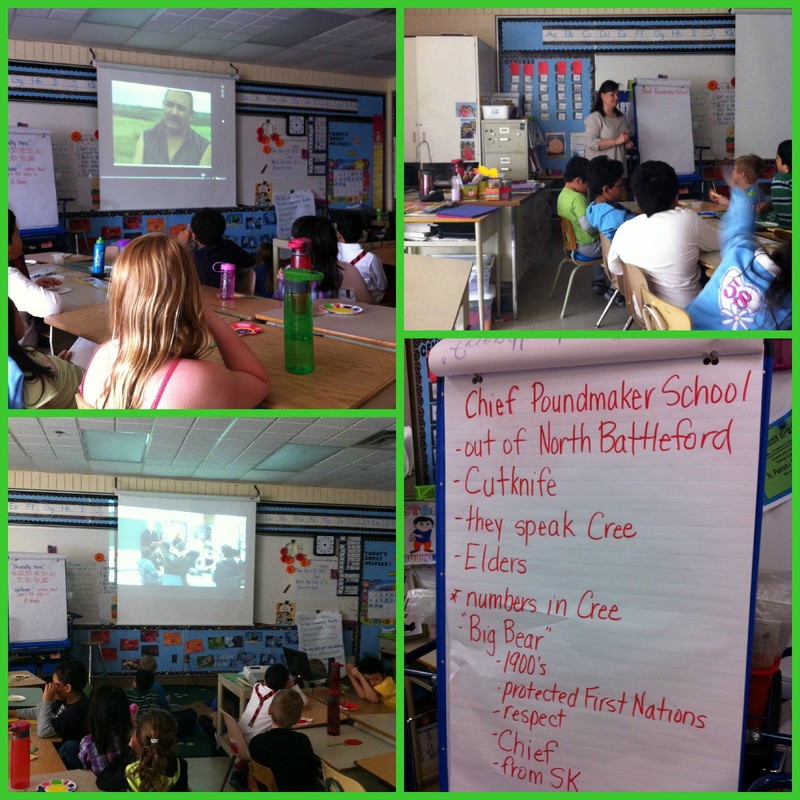 They invited me into the classroom to learn alongside them as they visited a school on the Poundmaker First Nation reserve via livestream. You can access the video of that experience here. Students were able to follow along as students from the school talked about their educational experiences and performed dances. This helped to start some ‘wonderings’ in the students’ minds. Students spent time reading stories, including the resource Turtle Island Voices, and are working on their vocabulary, sentence and paragraph building through a PWIM poster. One moment that stuck out for me was the little boy who rarely speaks, very taken with Trina’s choice of PWIM poster. He shared his interest and connection with Pow Wow dancing and was so excited to share this with his teacher. Because Trina has focused on First Nations and Métis content throughout the year and has woven it throughout her instruction and discussion, the inquiry project really did not have a starting point. Students were able to create their ‘wonderings’ because of their background knowledge and also by drawing comparisons with their own lives. 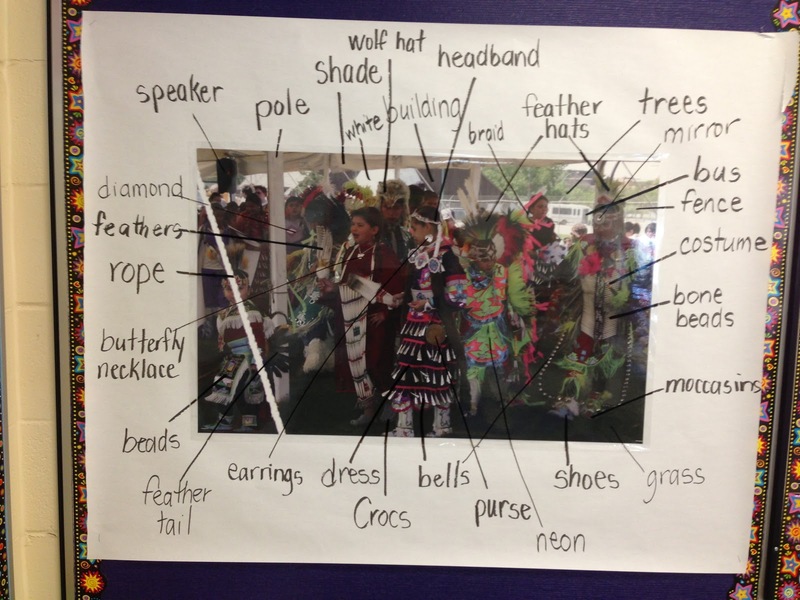 Trina modelled this for the students with her own wonderings and supported the inquiry process by encouraging the students to work independently. 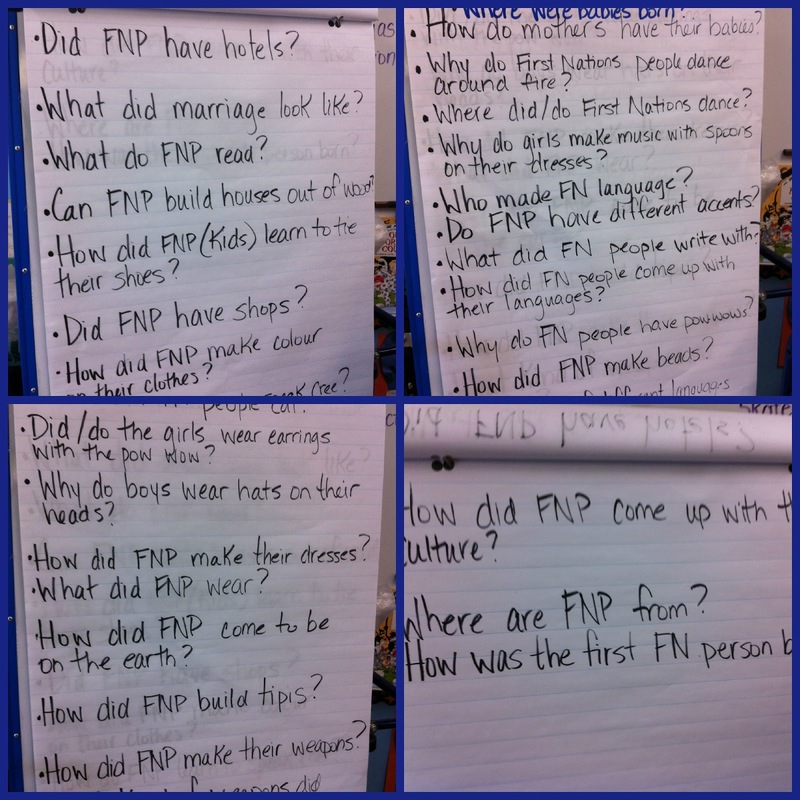 She had her students come up with their own wonderings around what they hoped to learn about First Nations and Métis culture. Each student created multiple questions to help guide their inquiry. Once the students had created their wonderings, the class had to decide what similarities and differences there were in their questions. 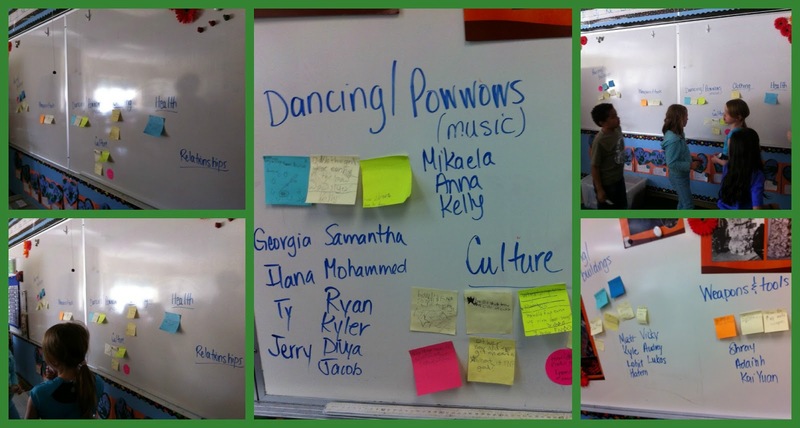 Students decide how they should group and organize their ‘wonderings’. Trina has encouraged the students to come up with their groupings on their own. 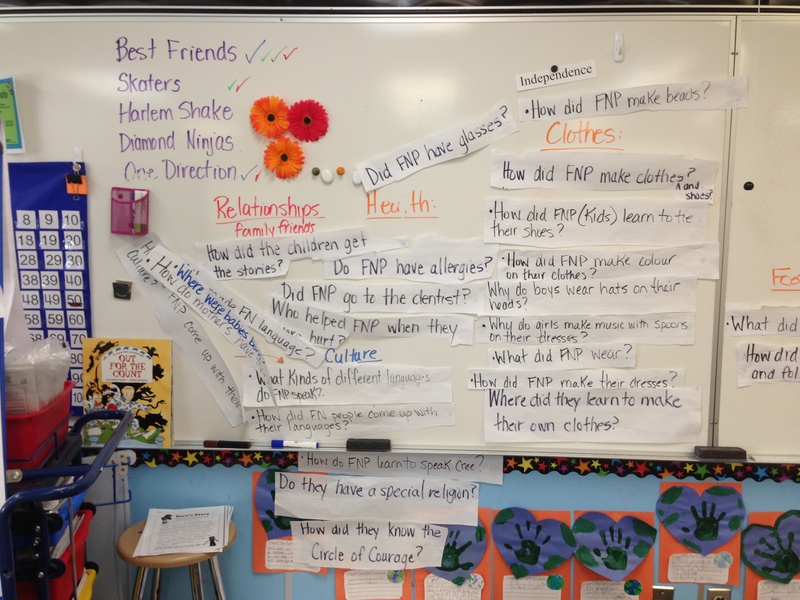 Once Trina’s students had grouped their wonderings, the time came to decide what they were going to investigate, who they could share with, and how they were going to research and then further present their information. While Trina has guided some of the research, many students began by using their own devices but opted to use books instead because they found the language level too advanced. Trina also created a symbaloo for students to easily access videos and sites that might be helpful. Students are currently in the process of completing their research. They have been figuring out how to document their learning and record their discoveries. We are very excited to see the finished product! We will post a follow-up once they have shared what they have learned.